Only 15 Tickets and 2 Workshops Left! Can you believe it? We are less than three weeks away from kicking off Into The Box 2018, and on top of that we have sold out of our second workshop! Hurry and make your reservation today because there are only 15 tickets left! Jon Clausen founded Silo, a full-stack development and technology consulting firm and has prolific career in CFML programming. 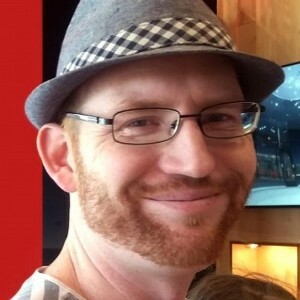 Brad Wood has been programming ColdFusion for 12 years and has 5 sessions at this years Into The Box! All 5 of Brad's Awesome Sessions! 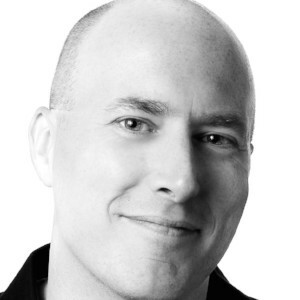 Raymond Camden is a senior developer advocate for Auth0 Extend. 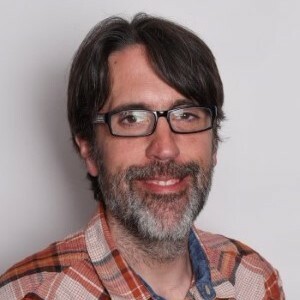 His work focuses on Extend, serverless, and the web in general. Take a more detailed look at all of our #sessions and workshops. We are looking forward to joining you in CFML modernity together!